The Madison's one bedroom units range in square footage from 600 square feet to 760 square feet. Rent from $1,190 to $1,250 monthly. A large balcony or patio. With the many one bedroom floor plans available, you will be sure to find a suite to meet your needs! 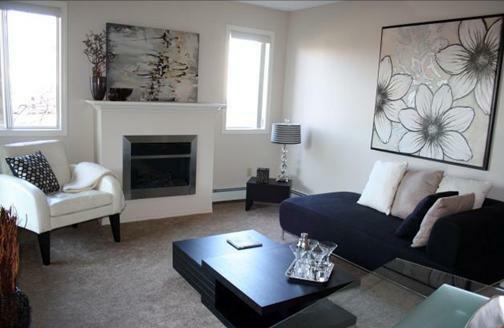 The Madison is a lovingly maintained apartment complex with an exciting mix of suites. Underground, year-round parking and a large visitor parking lot.